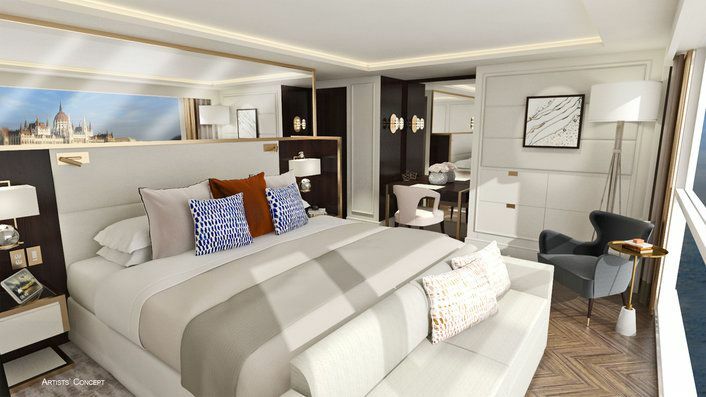 Crystal Cruises have revealed further details of their new Crystal River Cruises brand, in an announcement made by their CEO Edie Rodriguez. 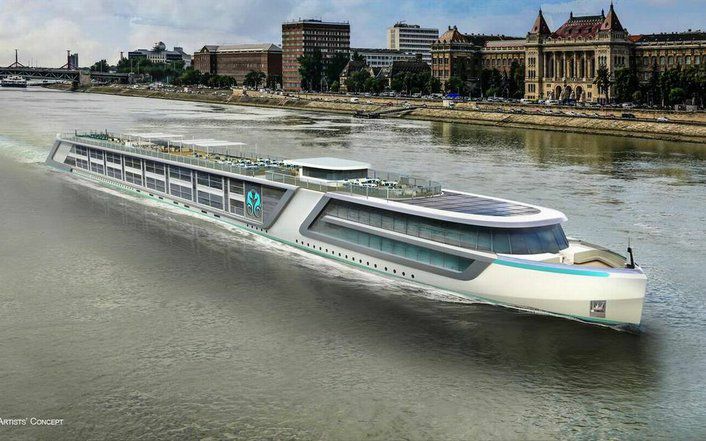 •	Itineraries will offer overnight stays at the beginning and end of the cruise, plus longer stays in port during the river cruise. Crystal Cruises is the world's most awarded luxury cruise line, having earned more "World's Best" accolades than any other cruise line, hotel, or resort in history. Crystal Cruises has won "World's Best Cruise Ship" in Conde Nast Traveler's Reader Choice Awards for 21 years; been voted "World's Best Large Ship Cruise Line" by Travel + Leisure readers for 20 consecutive years; and the "Best Luxury Cruise Line" by Virtuoso in 2014.